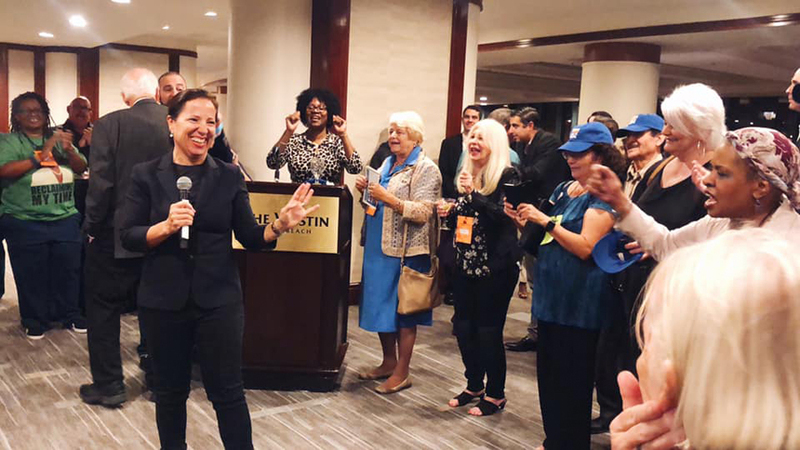 This month we cover politics, fashion, music, theater, a trip to Mrs. Fleming’s hometown, a big reunion in New York, and a gathering of current TASIS students and young alumni in London as we share stories that span from Europe to California. We also saw the latest edition of TASIS Today drop in mailboxes everywhere; let us know if you didn’t receive yours and we’ll send one to you. Want to share your story? Send us a note. Wishing you, your family and friends, and all in our TASIS global community a wonderful holiday season. We hope you can join us for an alumni reunion in the new year! 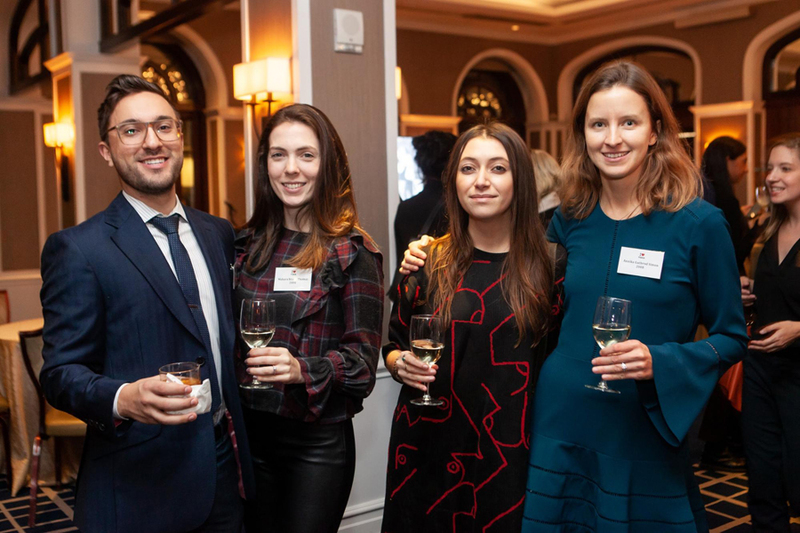 More than 100 alumni and friends joined the TASIS team for an all-class reunion in New York City on the evening of Friday, November 16. The cocktail and hors d'oeuvres reception was held in the rooftop room of The Yale Club with beautiful views from its wraparound terrace. Luckily the snow storm and chaotic travel conditions of the day before cleared up rapidly so that only those who had a longer journey from New Jersey or upstate New York were prevented from joining in the fun. Every decade was represented in the guest list—including alumni from the earliest years of the school, summer alumni and summer staff, former faculty, and representatives of Fleming College Florence as well as the TASIS Cyprus and TASIS France communities—and guests had a chance to chat with Chairman of the TASIS Board of Directors Lynn Fleming Aeschliman '63, Director of Institutional Advancement Bill Eichner, and Associate Director of Development and Alumni Relations Yvonne Procyk. It was a wonderfully eclectic celebration of Mrs. Fleming’s family of schools! The class of 2005 was especially well-represented, having decided to use the all-class reunion as an excuse to get together in the Big Apple. The TASIS crew was especially delighted to hear people chatting and planning other reunions for 2019 and beyond! 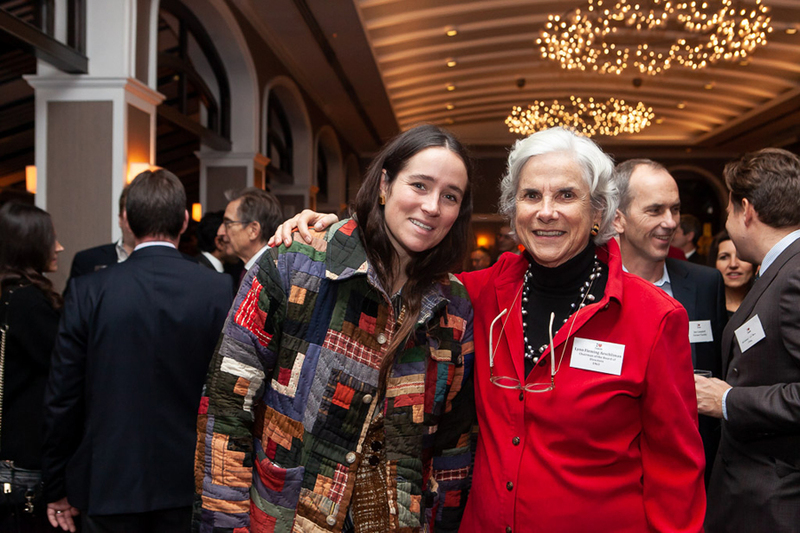 Our own Emily Adams Bode PG ’08 (pictured with Lynn Fleming Aeschliman ’63 in one of her own designs at the New York reunion) recently won $150,000 as a runner-up of the CFDA/Vogue Fashion Fund alongside Jonathan Cohen and winner Pyer Moss. Emily’s eponymous two-year-old label has caught the attention of fashionistas around the globe who are impressed with her designs, which feature vintage fabrics from around the world and include very rare and one-off pieces. Read more about Emily in the 2018 edition of TASIS Today (page 30). 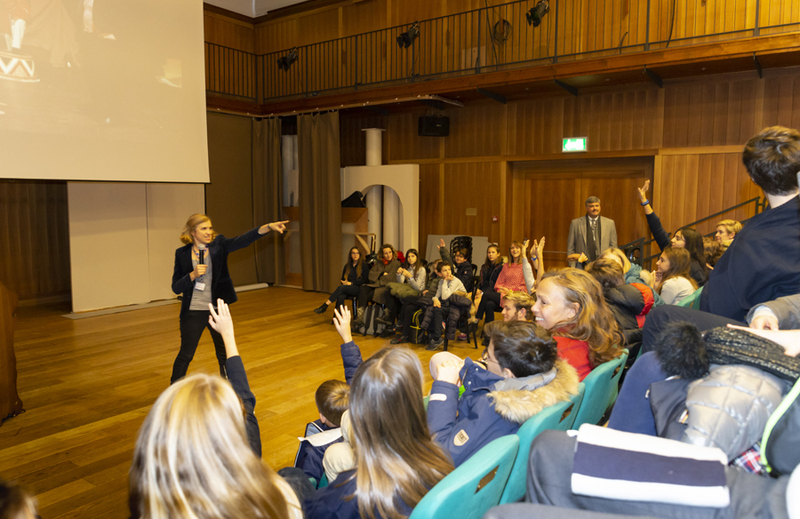 Actor and educator Ollie Rasini ’99 visited TASIS on November 20 to connect with Middle School students at a special assembly. Based in Bologna, Ollie regularly performs on stage—a combination of improvisational and scripted theater—teaches improv classes for adults, and runs educational Shakespeare programs for schools. 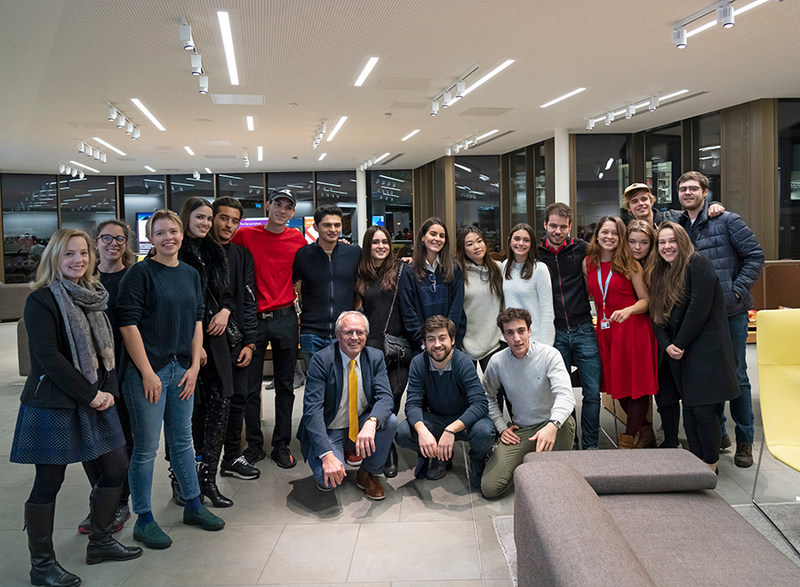 We are grateful to the more than 20 young alumni who met up with a group of TASIS juniors on October 31 to share their experiences about the college application process, university life, and life in the UK. The TASIS students were on a Fall Academic Travel trip to visit universities and colleges in Britain. IB Diploma Coordinator and UK University and College Counselor Howard Stickley and College Counseling Assistant Holly Shepherd were overwhelmed by the enthusiasm of the alumni and the valuable advice that they provided as part of a panel and also on a one-on-one basis. They were also grateful to City, University of London for hosting the event. The trip was planned to show the students a wide range of universities and courses and included visits to King's, Queen Mary, City, University of the Arts, Goldsmith's, Cambridge, Imperial, Regent's, Newcastle in London, INTO City, and Richmond. Many commented on the quality of TASIS students who have attended their undergraduate and masters programs and the degree to which they were prepared for university life and study. 122 students from TASIS have continued their studies in London in the last five years and 56 elsewhere in the UK. For the juniors who attended, it was a useful insight into UK universities and provided the foundation for the TASIS College Counseling program that will be part of their academic schedule during the second semester. 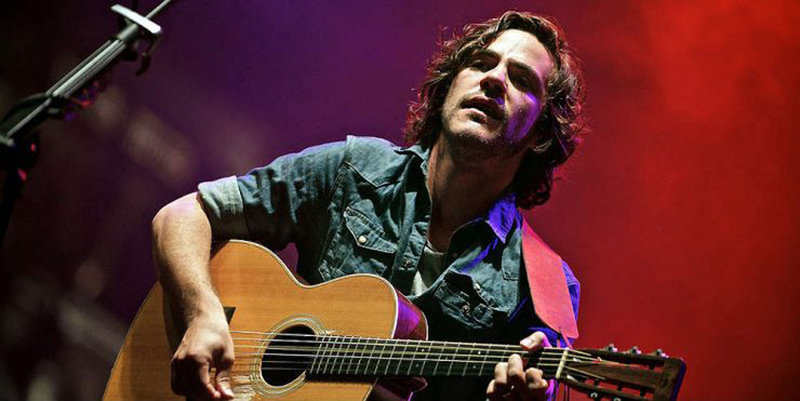 We’re big Jack Savoretti ’01 fans, and so, it seems, is the world! Jack is heating up the charts with his latest release, a duet with Kylie Minogue called “Music’s Too Sad Without You." From tinkering around on a guitar in front of Monticello to playing intimate venues throughout Italy and the UK, Jack has graduated to some of the world’s biggest stages—including Lugano’s Palazzo Dei Congressi and London’s Wembley Arena! Jack’s new album, Singing to Strangers, was recorded last summer in Rome and was inspired by the crooner music from the 1950s. The album, which includes his track with Kylie and a song co-written with Bob Dylan, comes out March 22. Tickets to Jack’s 2019 show went on sale last week. 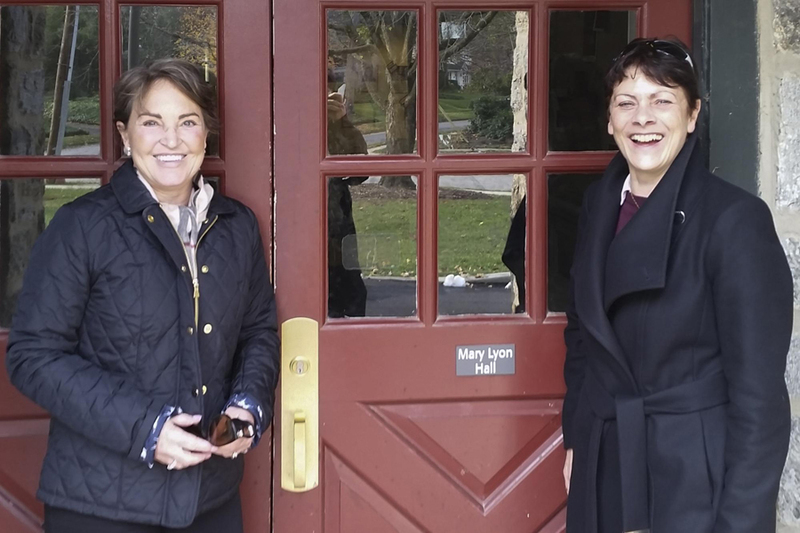 Associate Director of Development and Alumni Relations Yvonne Procyk visited Swarthmore, Pennsylvania, this November in the company of Lisa Callahan Deignan ’77. TASIS Founder Mary Crist Fleming grew up in Swarthmore, where her parents were teachers at Swarthmore Preparatory School. Keen to have their independence, Mrs. Fleming's parents founded the Mary Lyon School, which had to close during World War II after the premises were requisitioned by the US Navy. Mrs. Fleming worked as an assistant to her father during the turmoil of the Great Depression in the 1930s and until the school closed in 1943. She soon opened her own program at Frog Hollow Farm in Pennsylvania. In 1955 Frog Hollow came to Switzerland for the summer—and the rest is history! 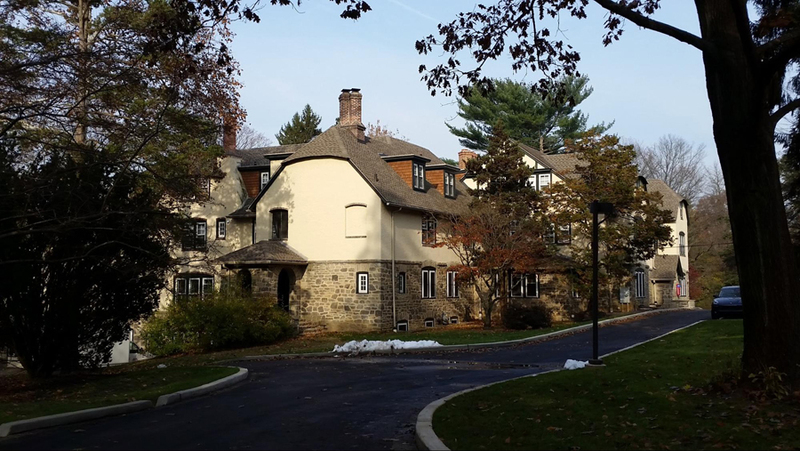 The Mary Lyon building—which is still standing and just celebrated its 100th anniversary—now serves as a dormitory for Swarthmore College. To find out more about TASIS's beginnings and Mrs. Fleming and her family, watch Pushing All the Buttons (created by award-winning filmmaker Michelle Josue ’97).